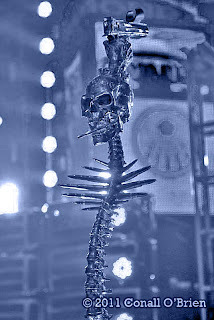 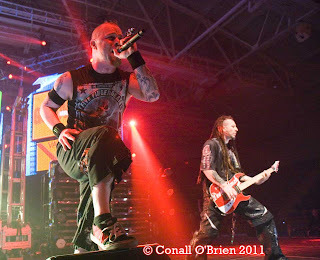 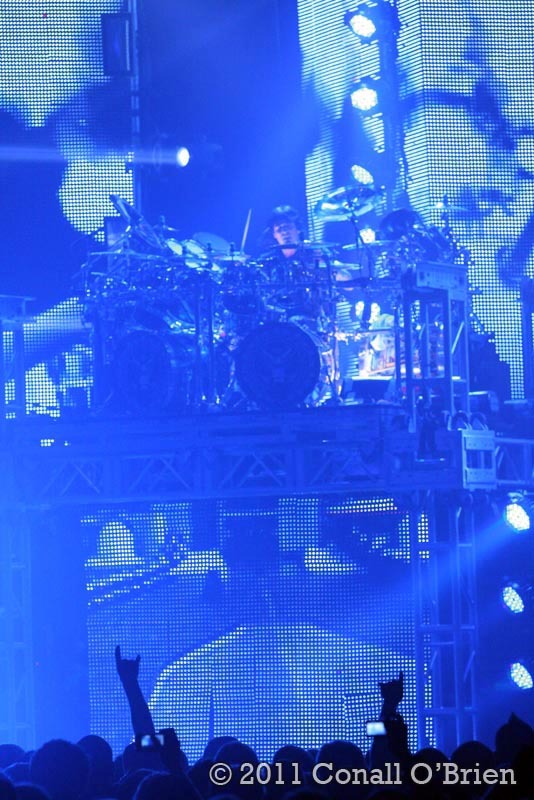 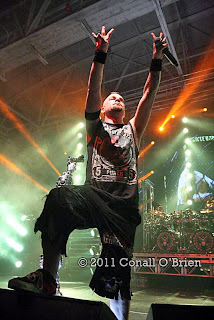 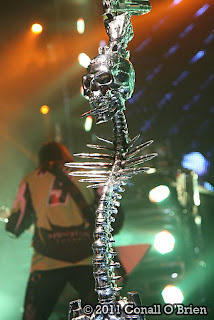 Waterfront Concerts in Maine presents in 2011 - Five Finger Death Punch. 5FDP performed in Lewiston, Maine @ The Androscoggin Bank Colisee in support of the 5FDP chart topping new release "American Capitalist" / Share The Welt Tour. Androscoggin Bank Colisee - Lewiston, ME. 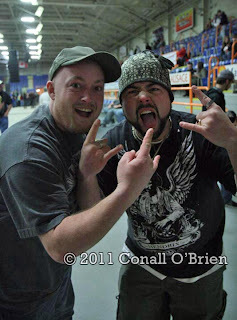 "Knuckleheads", well behaved folks, all in all. 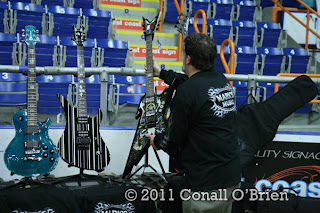 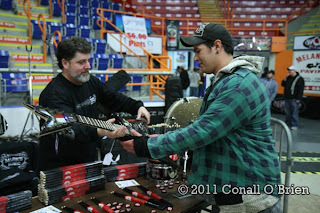 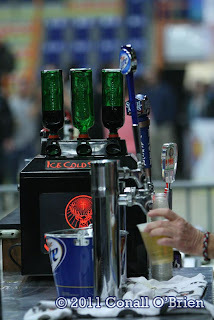 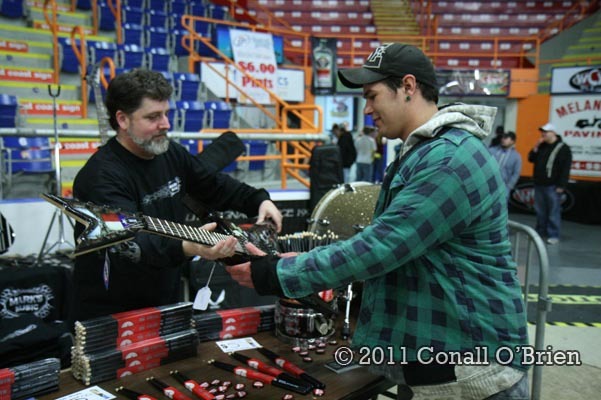 Local Sponsor - Mark's Music of Brewer, ME. 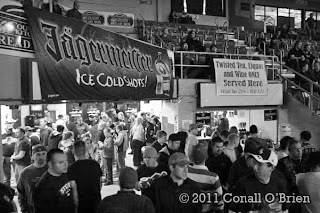 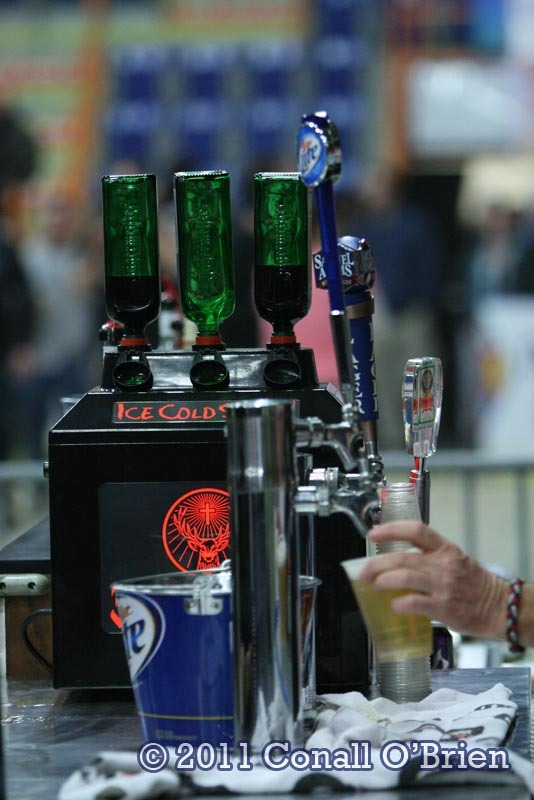 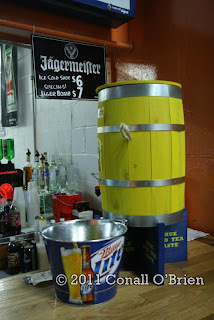 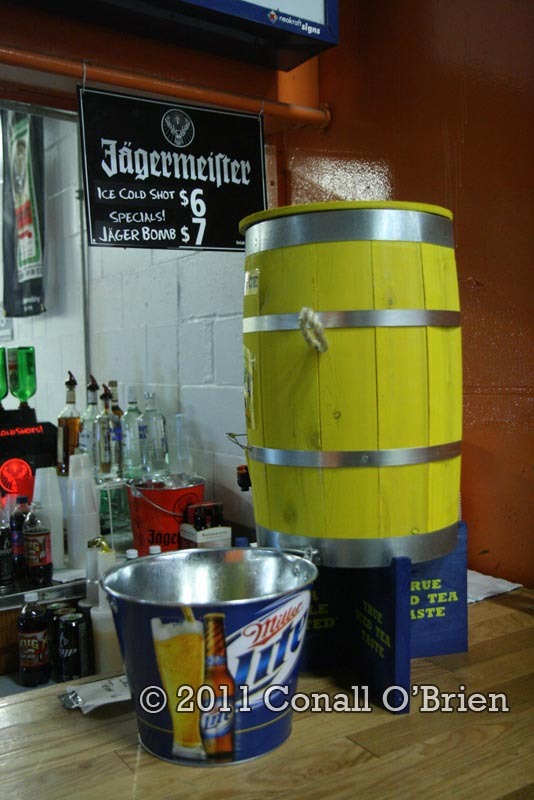 Jaeger Bombs at The VIP Jaeger Bar. 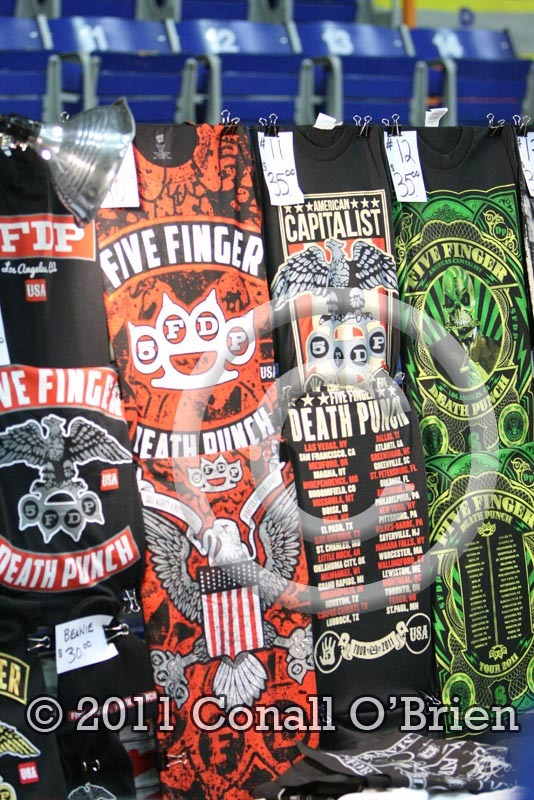 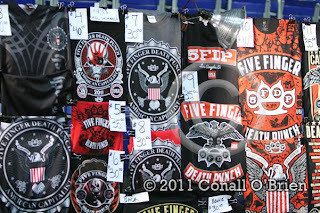 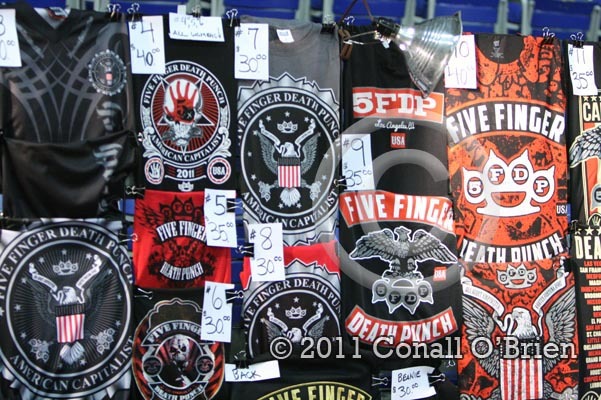 Very cool graphic 5FDP T shirts. 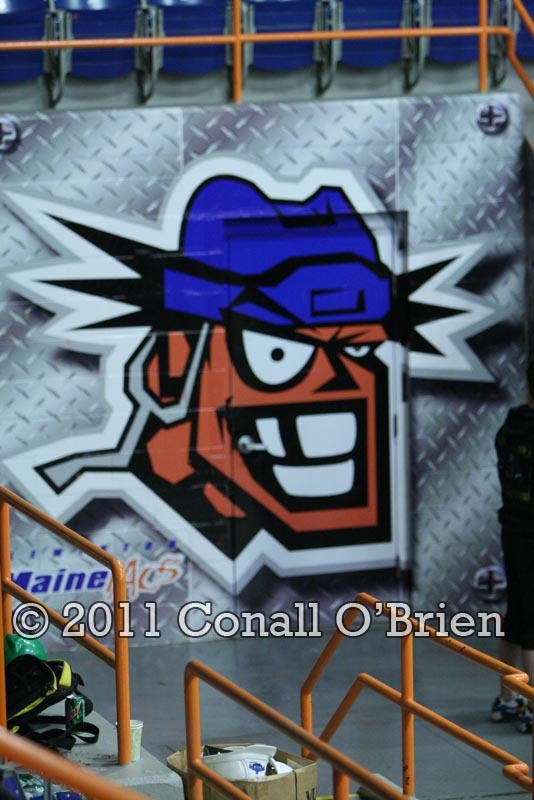 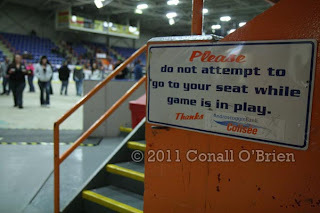 Lewiston Colisee is home of the Maniacs semi-pro hockey team. Seats appeared to be full up by start time, it was a great turnout in Lewiston for the Share The Welt Tour. 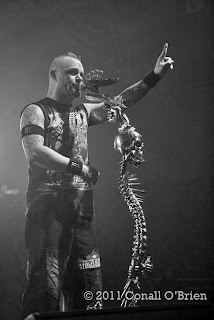 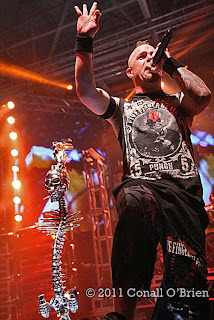 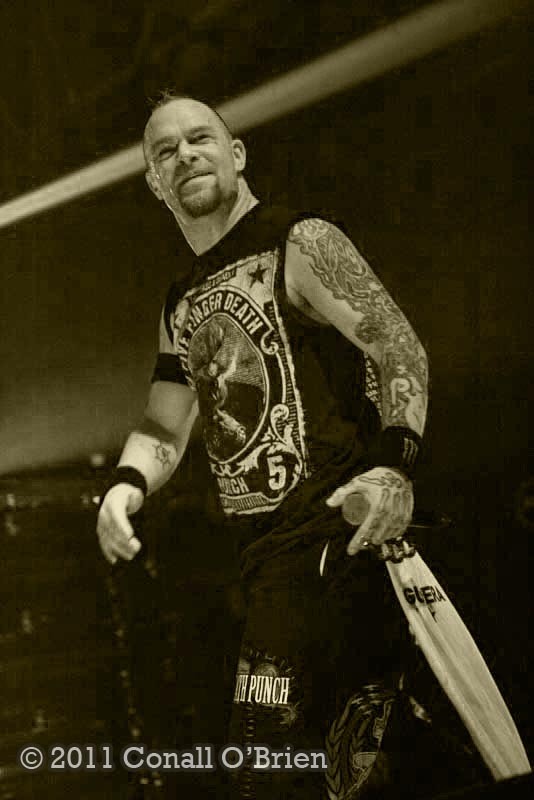 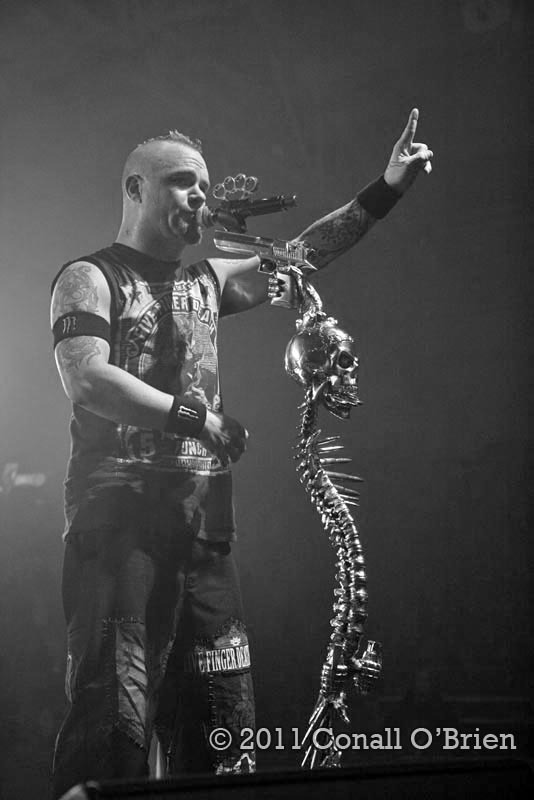 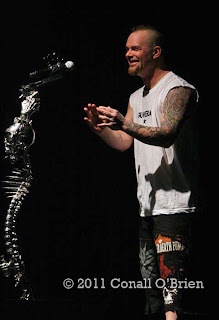 Lead Singer Ivan "Ghost" Moody of Five Finger Death Punch. 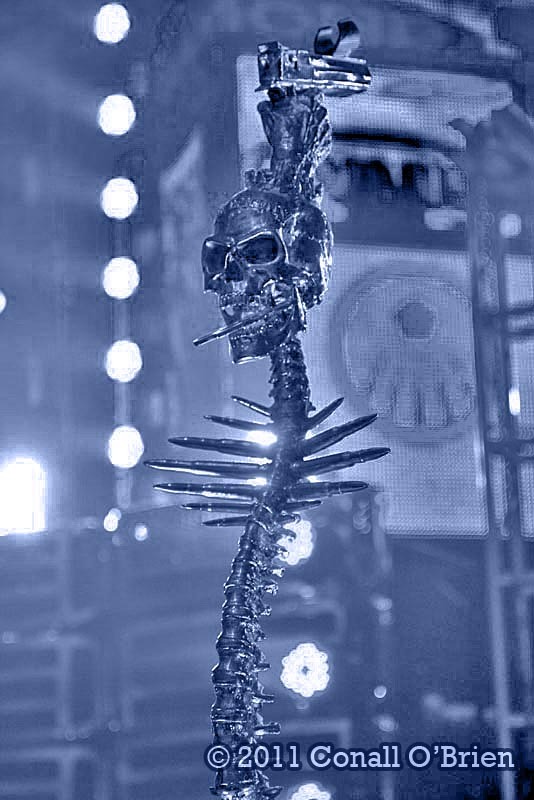 Alchemy Studios -UK "Classic Gothic Style" mic stand. 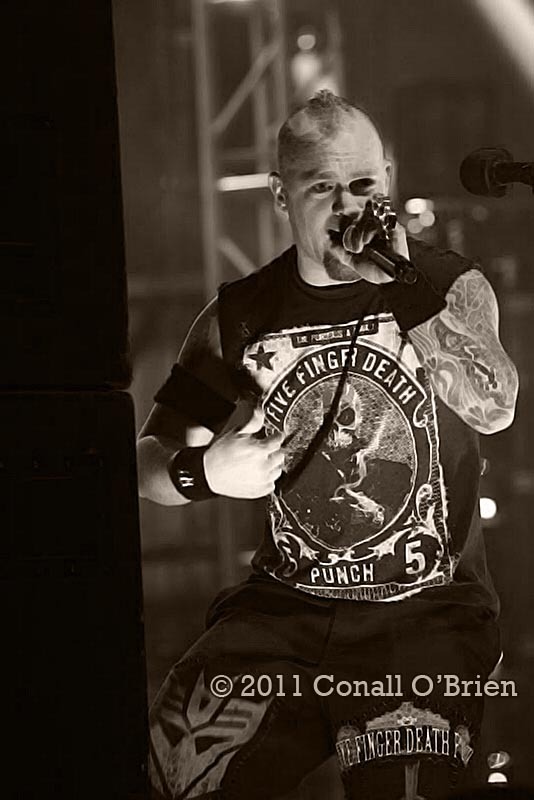 Five Finger Death Punch Frontman Ivan Moody. 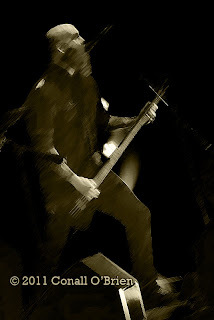 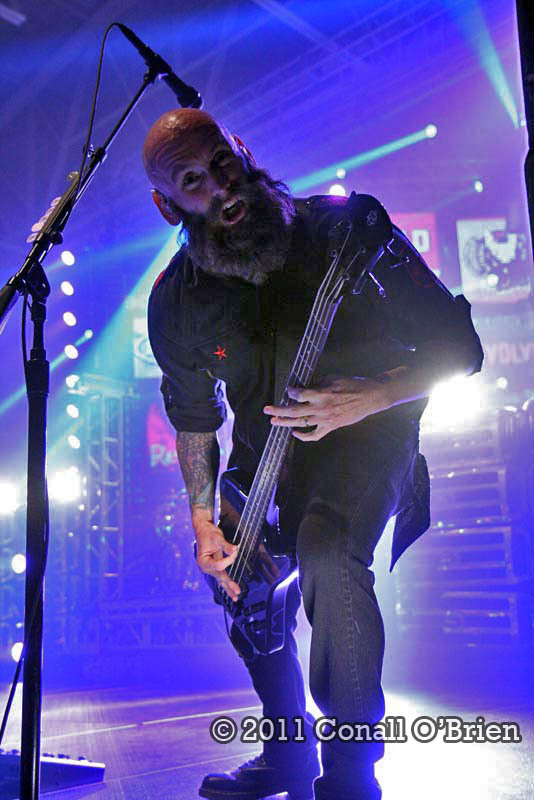 Full on 5FDP member & bassist Chris Kael. 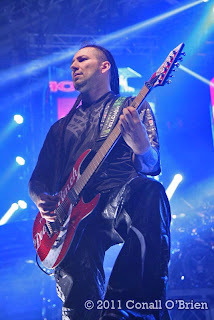 5FDP co-founder and guitarist Zoltan Bathory. 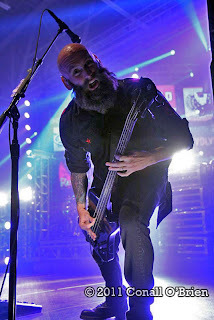 Chris Kael - 5FDP bassist. 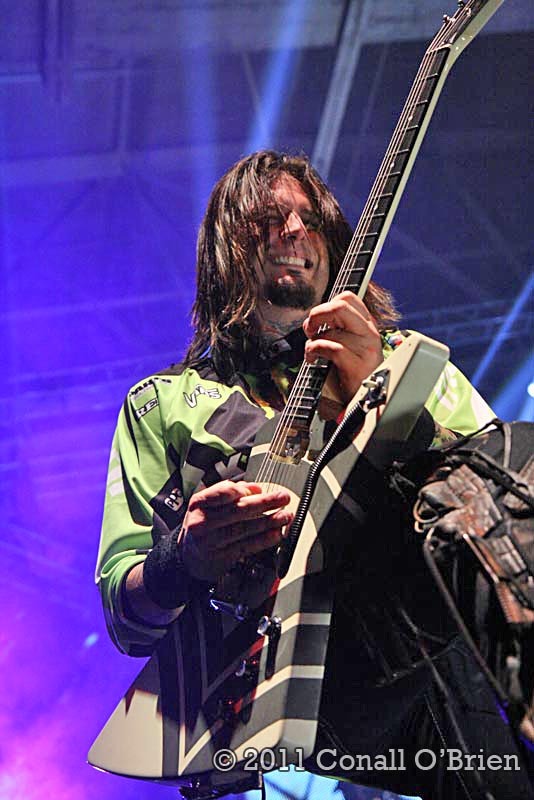 5FDP and ex-Alice Cooper guitarist Jason Hook. 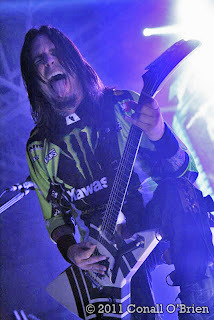 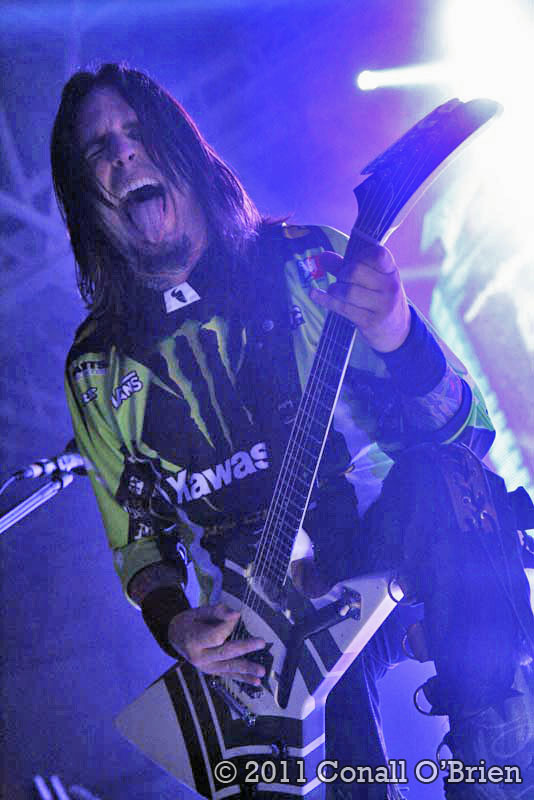 Five Finger Death Punch guitarist Jason Hook.